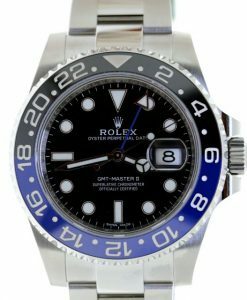 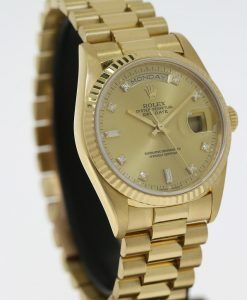 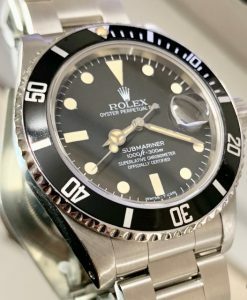 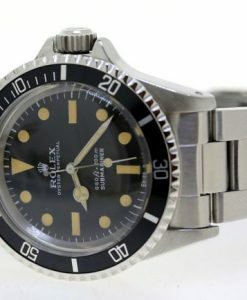 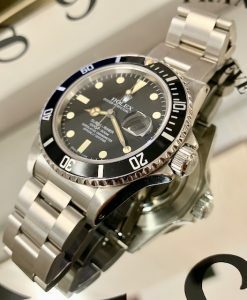 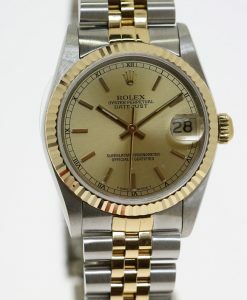 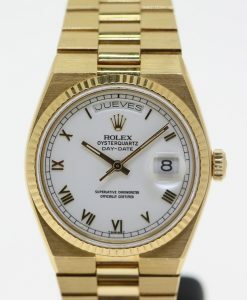 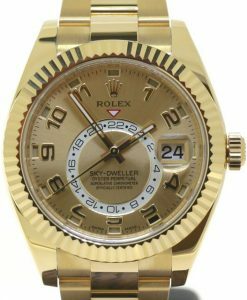 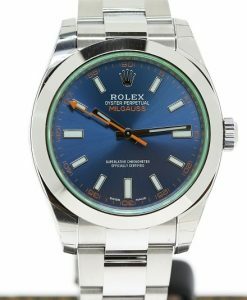 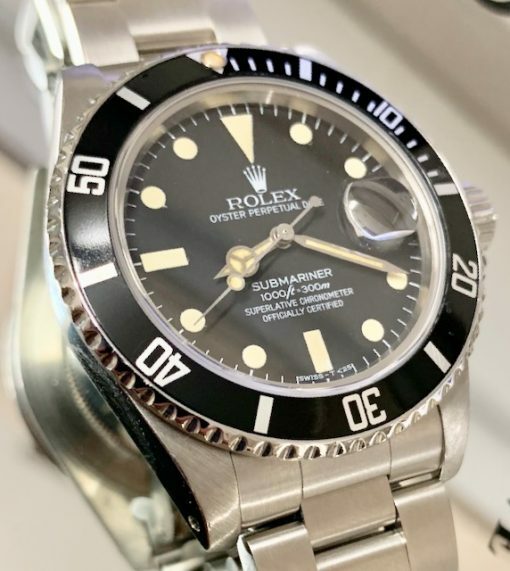 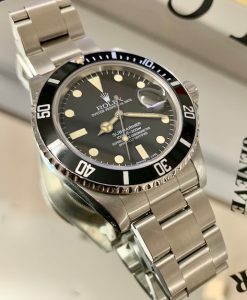 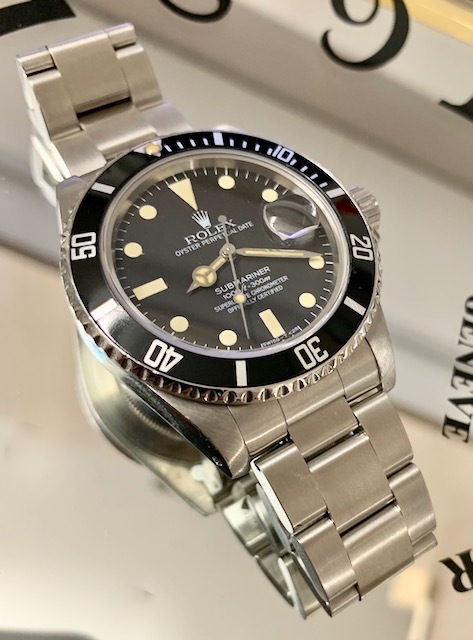 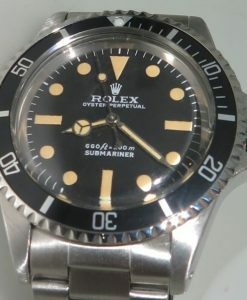 Rolex Oyster Perpetual Submariner Ref 16800 matt T<25 dial, 8 million case serial number, 1984. 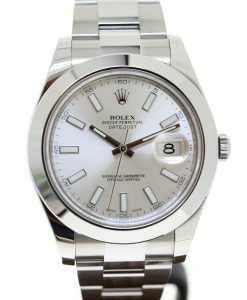 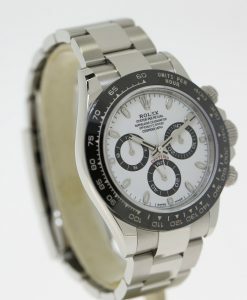 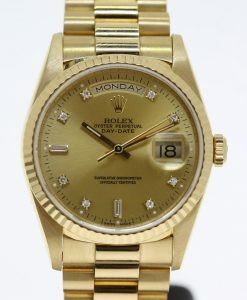 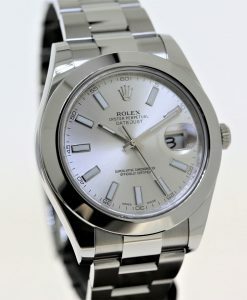 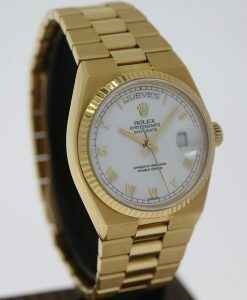 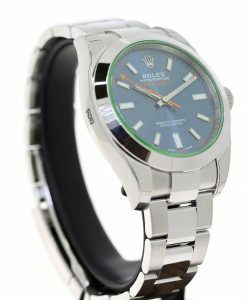 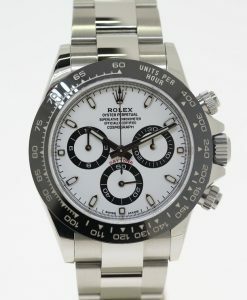 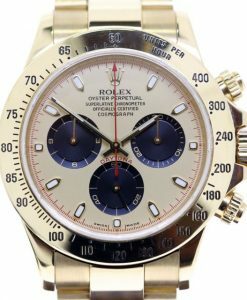 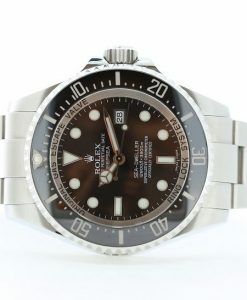 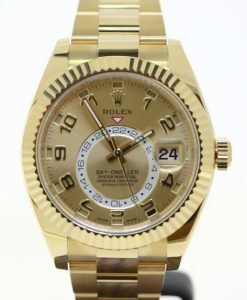 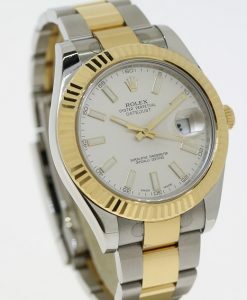 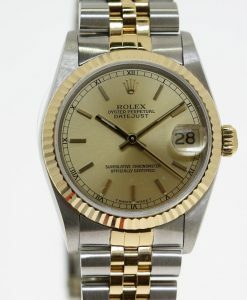 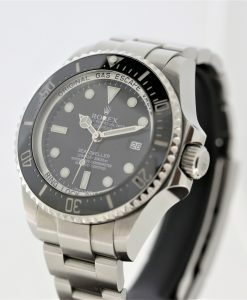 Send Enquiry for Rolex Oyster Perpetual Submariner Ref 16800 matt T<25 dial, 8 million case serial number, 1984. 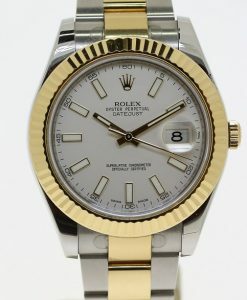 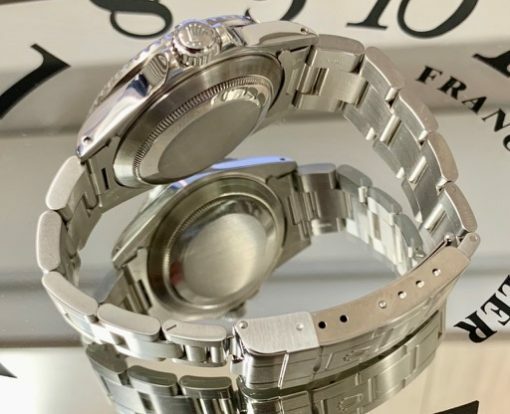 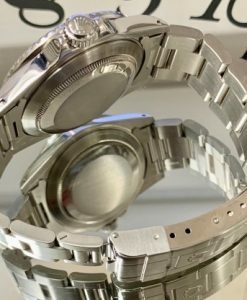 Calibre 3035 with 17 jewels.